It’s always both heartwarming and exciting to see publishers and developers alike coming together to celebrate each others accomplishments. 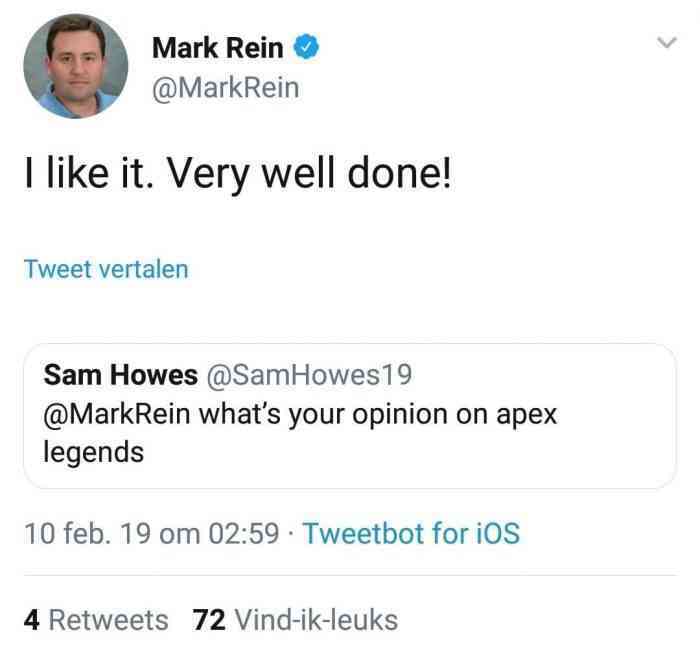 With the recent success of Apex Legends, the Vice President of Epic Games, Mark Rein took to Twitter to congratulate Respawn Entertainment and then in an odd turn of events, quickly deleted the tweet. After just three days following launch Apex Legends, the new free-to-play battle royale title from Respawn and EA, hit a massive 10 million players and that’s definitely worth celebrating. As such the Vice President of Epic Games, the company known worldwide for the phenomenon that is Fortnite, took to Twitter to congratulate the team at Respawn Entertainment. Of course this was in response to a fan asking him what he thought about Apex Legends. 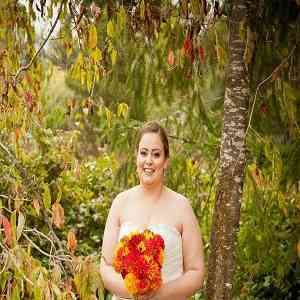 You can check out the tweet below. 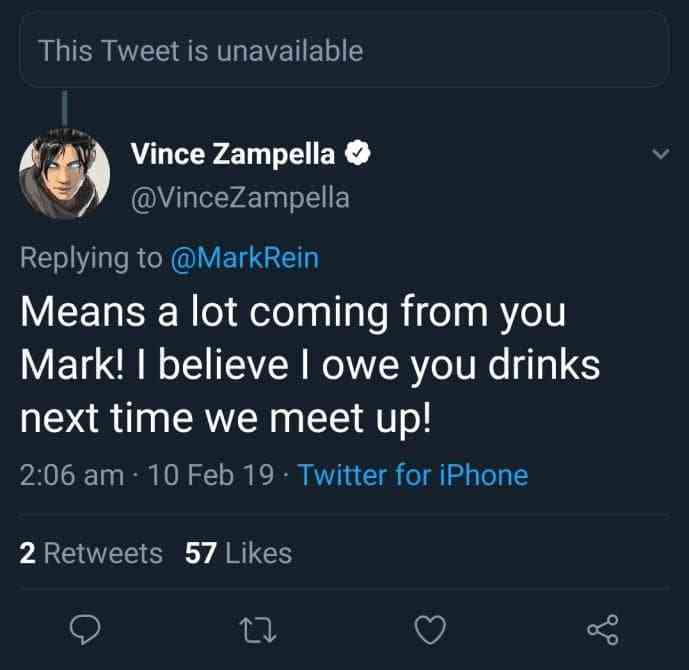 In turn, Vince Zampella, CEO of Respawn, responded to the kind tweet, offering to buy Mark Rein drinks the next time they meet up. Weirdly though, shortly after this response the original tweet from Mark Rein was deleted. You can see the proof below. Though this is a bit of a head scratcher, there’s a few different reasons for the tweet to mysteriously disappear. The first is that since Mark Rein received a reply from Zampella, the warm wishes had been conveyed successfully and therefore the tweet didn’t need to remain up. The second is that it may have been accidently deleted. Unfortunately while this is all probably some small mix up, it makes it seem like that the success of Apex Legends could have a huge impact on the success of Fortnite moving forward. What do you think about the mysterious disappearing heartfelt tweet? Let us know your thoughts in the comments below and don’t forget to keep it locked for updates!